European Sports Destination is the tourist-sport brand launched by TurismoLanzarote to promote Lanzarote as a perfect sports destination. 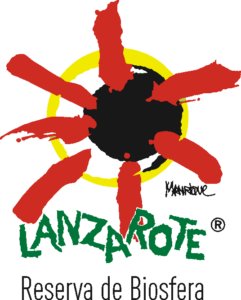 Our aim is to make Lanzarote a sports destination landmark thanks to the quality of the events and our professional and experienced staff. To get this we count on a pleasant weather all year round, international sports events, sports hotels and companies and excellent flights to the major European cities. Creation of workshops for sports disciplines to discuss activities, both promotional and management strategies to position Lanzarote as a sports-tourist destination. Identifying sporting events with a tourism connotation and aligned the marketing positioning of the destination. Organising high quality events that offer an additional value to other local products and improve the experience of the tourist-athlete. Planning sustainable sporting events in order to promote the island as an eco-tourism destination. To define Lanzarote as an “European Sports Destination” and defining this as a key marketing product, a high quality brand with defined standards and administrative links with SPEL as project sponsors.